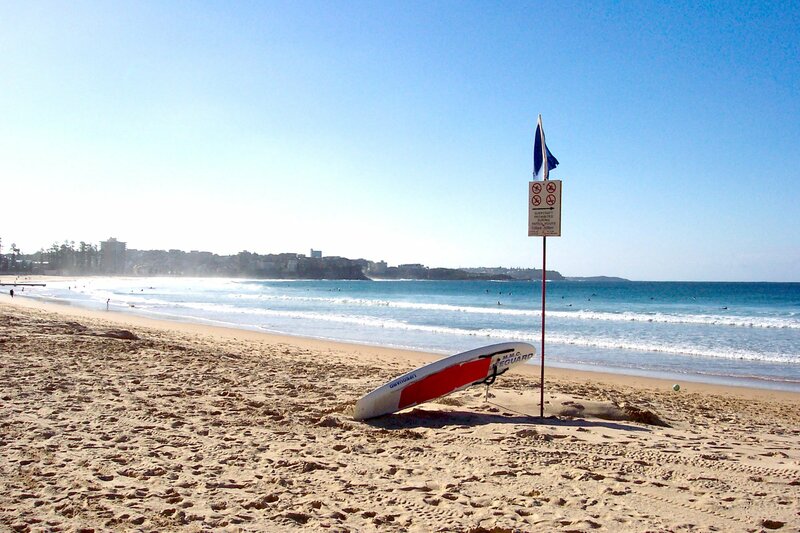 The Website is owned and operated by THGH Barton Family Trust Pty Ltd (ABN 46 621 599 679), trading as “Manly Surfboards”. In order to use theManly Surfboards website, we may require information from you in order to provide the best service possible. All correspondence may also be collected and stored, particularly in regard to sales, support and accounts, including Email. Any information collected by Manly Surfboards is collected via correspondence from you or your company. This may be via the telephone, email, mail, fax or directly through our website. Any details collected from customers is required in order to provide you with our products and/or services, and a high level of customer service.